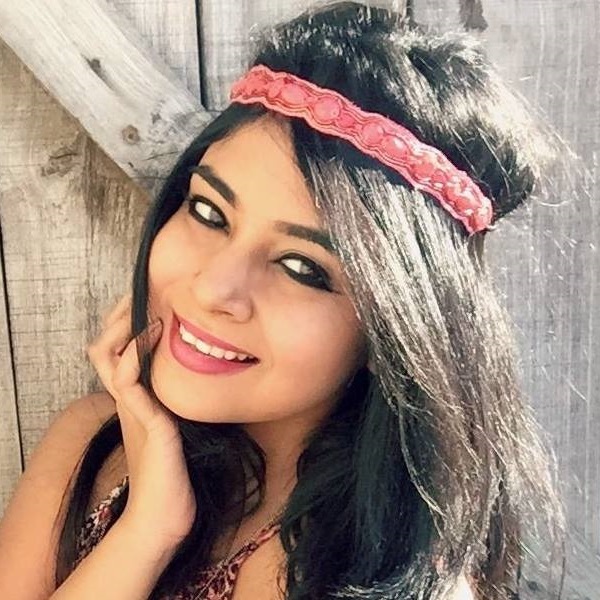 16 ‘Mini’ Beauty Kits You Can Easily Carry For Your Honeymoon! Worried about what beauty products to carry for your honeymoon? We’ve got you covered! Every kit on this list contains the coolest essentials that will make your trip even more memorable. Here are 16 travel size beauty products that are perfect to carry on your honeymoon. For the number of beauty products in this kit, it’s very affordable and is, in fact, a good deal. From face wash to shampoo, all products contain herbal and natural ingredients. It will fit easily into your luggage and fulfill all your beauty needs while you’re on your honeymoon. Price: Rs 170. Buy it here. If you’re heading to an island or a beachside hotel for your honeymoon, this travel kit goes perfectly well with the theme. We love the blue packaging and the fact that there is SO much variety in such a tiny kit. Price: Rs 500. Buy it here. This travel kit is everything you’ve ever wanted! The pouch and the products look minimal but they are extremely usable and such good quality. 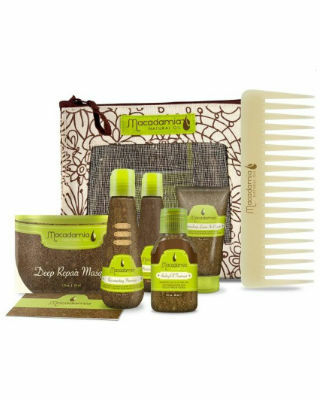 Bath salt, wooden comb, body wash, lotion, shampoo - you name it, this kit has it! Price: Rs 695. Buy it here. Maybelline is known for its chic and cute product packaging, and this kit looks splendid. 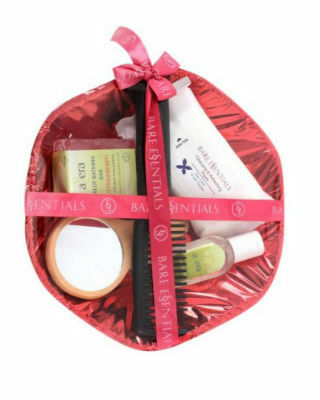 The yellow strip kit comes with a BB cream, nail polish, compact and a lip balm. You can now get quality products on a budget. Price: Rs 615. Buy it here. Price: Rs 1,477. Buy it here. Since you’ll be travelling around on your honeymoon, you might get a tan. Don’t try to get rid of it! These babies will make your tanned-skin glow and look gorgeous. Price: Rs 2,164. Buy it here. Honeymoons are supposed to be relaxing. And there’s nothing more relaxing than a leisurely bath. The kind that involves a tub, freshly tossed rose petals and these bath products. Pamper yourself, we say! Price: Rs 1,050. Buy it here. 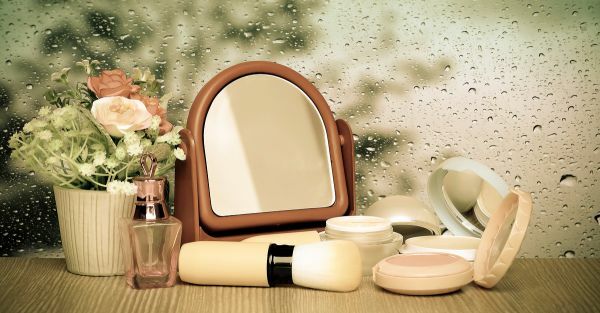 You can’t leave for your honeymoon without carrying your ‘glam on’ kit from Lakme now, ehh? Shades of pink and red dominate this kit which contains makeup products and it’s worth every rupee! Price: Rs 1,950. Buy it here. 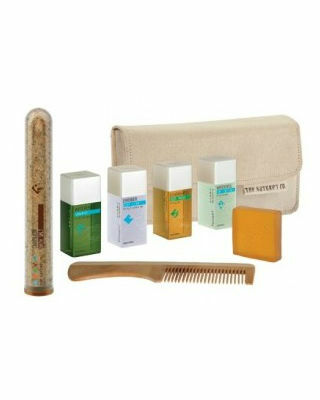 If you have sensitive skin and hair, you might want to carry this beauty kit with you. 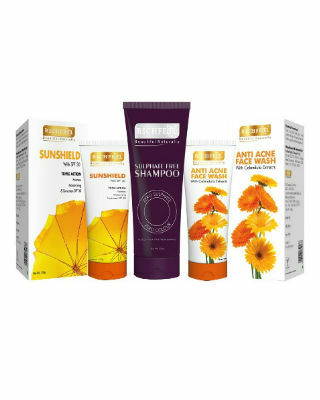 It consists of a sulphate-free shampoo, face wash and sunscreen. Protects your skin and hair all the way. Price: Rs 673. Buy it here. You get a hand sanitizer, rose body wash and rose water in this pink basket. It will keep you fresh and smell like a dream for your entire trip. Price: Rs 573. Buy it here. It’s extremely affordable and if you want clean, smooth and soft skin, the soap and the hand sanitizer will make that dream of yours come true. Price: Rs 199. Buy it here. If you like spending on quality, this kit is worth the splurge. It comes with a shampoo, oil, comb and hair mask. The best part is that even your hubby can use any of these products. Price: Rs 2,650. Buy it here. The beauty about these products is that all of them are organic by nature. They smell wonderful and moisturize and hydrate every inch of your skin. Price: Rs 150. Buy it here. You’ll be spoilt for choice if you decide to pick this kit up! You can carry them in your handbag and use them whenever you feel like. Especially, the wipes and pocket mirror. Price: Rs 516. Buy it here. If you want the best, you’ve got to buy the best. 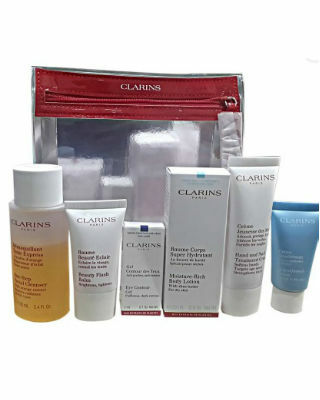 It comes with a face cleanser, primer, body lotion and hand cream. They’re all organic and they suit all skin types. It’s the best honeymoon beauty investment. Price: Rs 4,086. Buy it here.